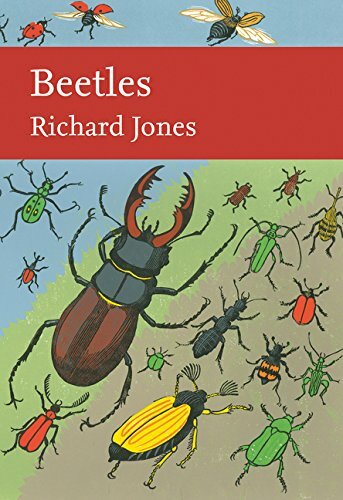 A truly excellent account British WildlifeBeetles are arguably the most diverse organisms in the world, with nearly half a million beetle species described and catalogued in our museums, more than any other type of living thing. Despite this ancient and easy familiarity with beetles, the Coleoptera remains tainted by the notion that it is a difficult group of insects. The traditional routes into studying British natural history, through birdwatching, butterfly-collecting and pressing wild flowers, now extend to studying dragonflies, bumblebees, grasshoppers, moths, hoverflies and even shieldbugs. These are on the verge of becoming popular groups, but beetles remain the preserve of the expert, or so it seems. So many British beetles are easy to find and easy to identify by the non-expert, but that bewildering background diversity, and the daunting numbers of species in the Coleoptera as a whole, have been enough to dissuade many a potential coleopterist from grasping the nettle and getting stuck in.